Why do you Hate certain foods? Recently, the New York Times tried to get to the bottom of why some people hate cilantro and others love it. Basically, for people who hate cilantro it evokes tastes of soap and lotion (because chemically they have similar molecules). It has to do with a part of the brain that uses taste and smell for survival purposes. National Public Radio also had a similar study posted in this article a few years back. There is even a blog dedicated to cilantro haters. 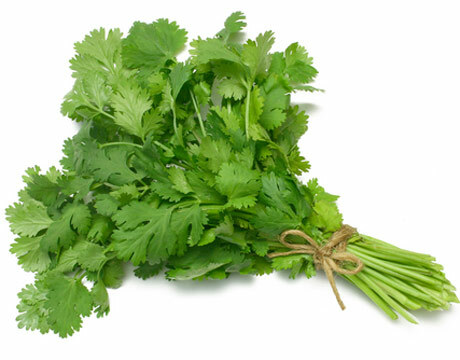 At I Hate Cilantro, bloggers that love food, they must deal with their animosity toward cilantro. So what food do you hate? Clearly, our mascot doesn’t hate anything as he gorges himself on rose leaves, but what about you? Why do you hate a certain food? Does it taste like soap to you?